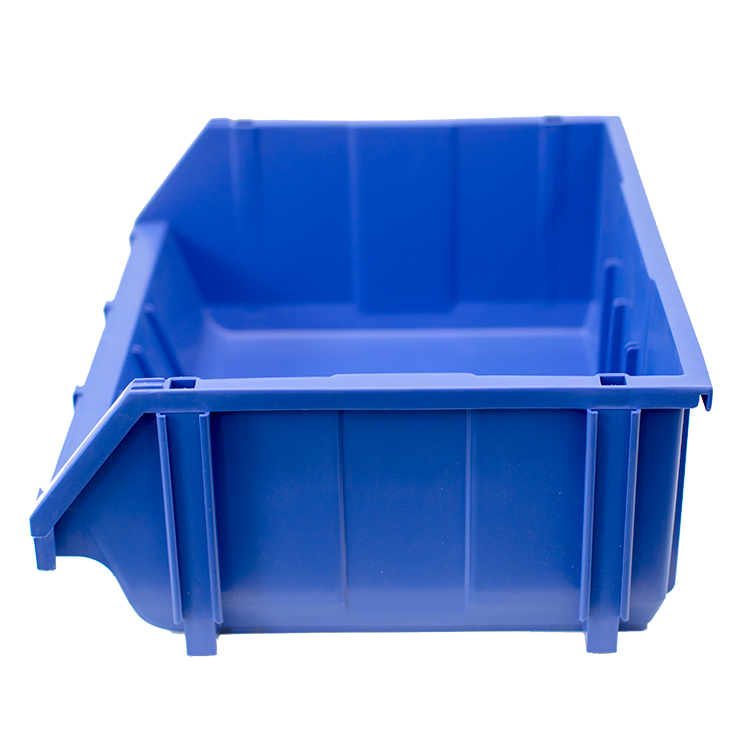 Part Bins are durable and strong enough to withstand a rough environment. Available in 7 different sizes. Can be used with a louvered panel. Ideal for storing many different parts such as; Nuts & bolts, washers, screws, electrical components and bearings. 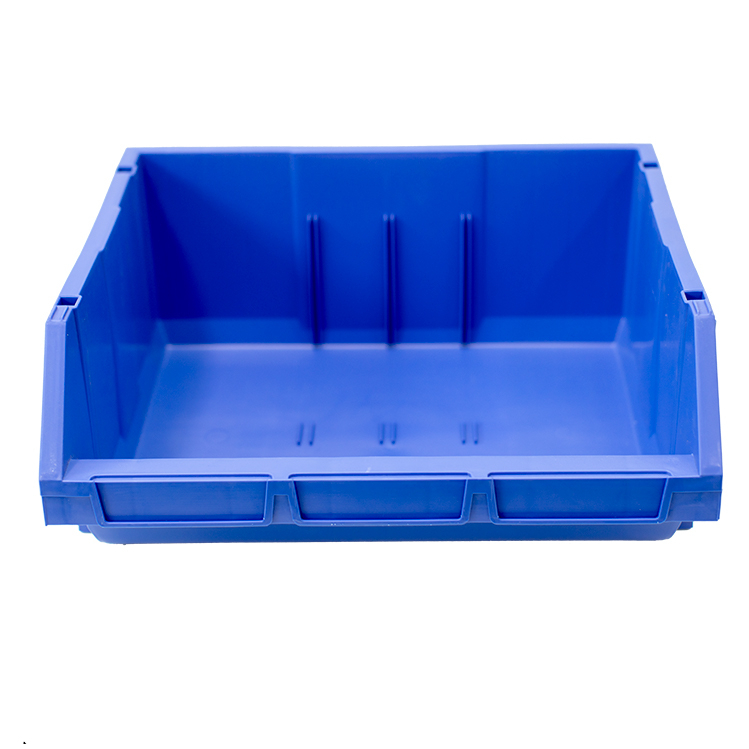 Perfect for Warehouses, schools, workshops, garages, retail stores and racked vans. 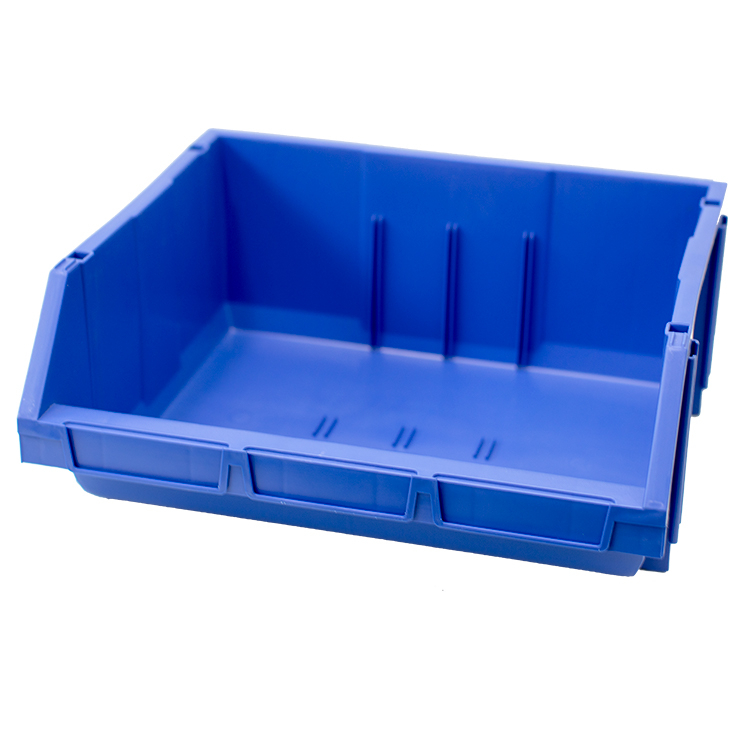 *Minimum can be combined with other sizes of the Part Bins providing the combined order total is $200 ex GST.